...and then two come along at once! It's all been a bit quiet on here lately as I've been ridiculously busy, but I thought it timely to give you an update about recent developments. Firstly, FLASH FEAR is now available in paperback. 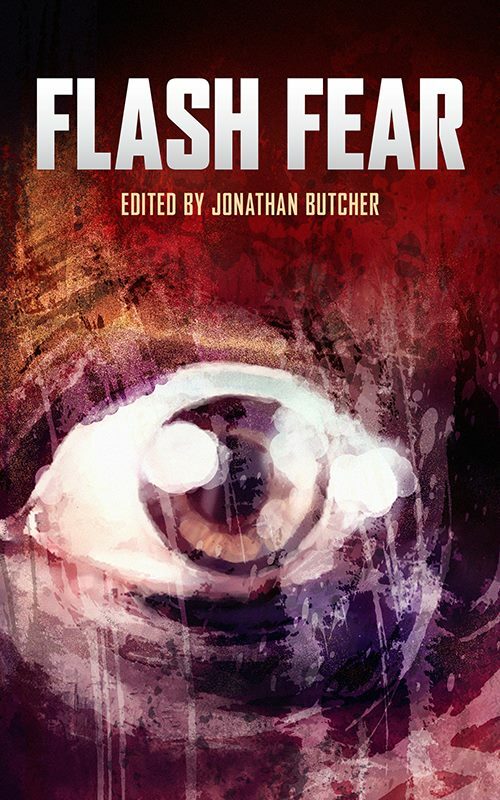 It's a horror anthology (edited by the excellent Jonathan Butcher) containing a shedload of bite-sized pieces or horrific or dark flash fiction. As well as a story by my good self ("Good Dog"), it features pieces by such great authors as Andrew Lawston, Theresa Derwin, Matty-Bob Cash and A Stuart Williams. 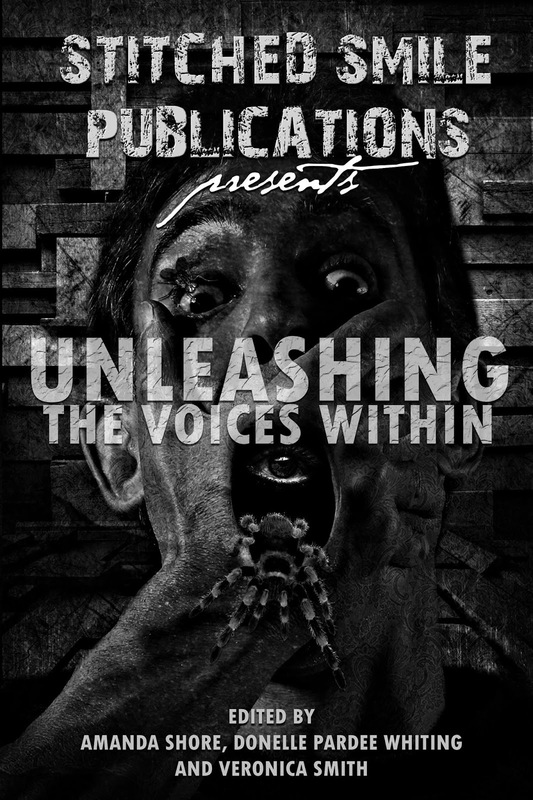 It's published by Quantum Corsets and is available on Amazon by clicking on this handy link. In other news, the final draft of Version Control - my first full length novel - is finally completed, and I'm beginning to sort out the launch details for "Scenes of Mild Peril", my next bumper collection of short stories. If you're not doing so already, come like my author page on Facebook or add me on Twitter. I'd love to hear from you.